Before purchasing the 2015 print version, please know there will be a 2019 print version available later next year. The release date is TBD at this time. 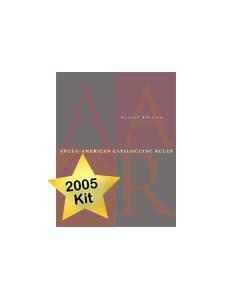 Please email rdatoolkit@ala.org with further questions. 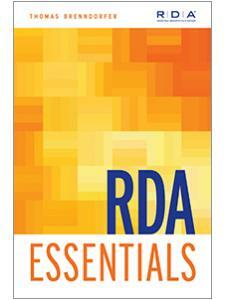 A full accumulation of RDA the revision contains a full set of all current RDA instructions. It replaces the previous version of RDA Print rather than being an update packet to that version. 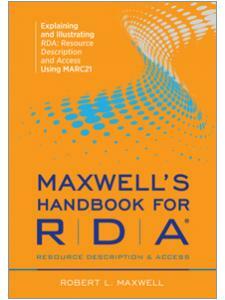 Numerous changes to the text of RDA have been made since the publication of the 2014 Revision. 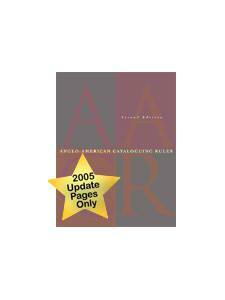 Cataloging practice described by RDA has not altered dramatically due to these changes, but over a significant number of the pages in RDA Print were affected by the changes, making an RDA Print update packet impracticable. The most current RDA the revision contains all changes to RDA up to and including the 2015 RDA Update approved by the JSC. There are two types of changes to RDA that routinely take place Fast Track changes and RDA Updates. The JSC periodically issues Fast Track changes to RDA to fix errors and to clarify meaning. These changes do not typically change cataloging practice as described by RDA. An RDA Update is issued annually. In an Update process the JSC considers proposals to enhance and improve RDA as a cataloging standard. 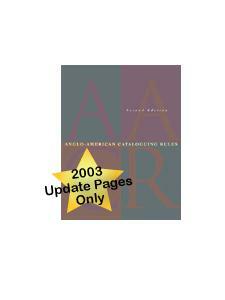 An Update can and often does change the cataloging process described in RDA. The 2015 Revision includes all Fast Track changes and RDA Updates since the 2014 publication of RDA in August 2014. RDA’s content has been developed in a collaborative process led by the international Joint Steering Committee (JSC). The project is overseen by the Committee of Principals representing the American Library Association (ALA), Canadian Library Association (CLA), Chartered Institute of Library and Information Professionals (CILIP, UK), Deutsche Nationalbibliothek, Library of Congress (US), Library and Archives Canada, British Library, and National Library of Australia. 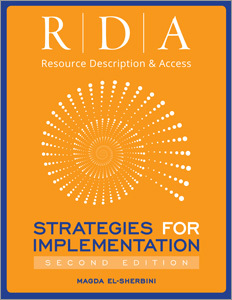 RDA Toolkit is co-published by ALA, CLA, and CILIP—through its imprint Facet Publishing. The American Library Association (ALA) is the oldest and largest library association in the world. Founded on October 6, 1876 during the Centennial Exposition in Philadelphia, the mission of ALA is “to provide leadership for the development, promotion and improvement of library and information services and the profession of librarianship in order to enhance learning and ensure access to information for all.” Learn more at www.ala.org. Canadian Library Association (CLA) is the national voice for Canada’s library communities. Chartered Institute of Library and Information Professionals (CILIP) is the leading voice for the information, knowledge management and library profession. Our goal is to put information and library skills and professional values at the heart of a democratic, equal and prosperous society. We are a chartered institute and charity. Our full registered name is the Chartered Institute of Library and Information Professionals.